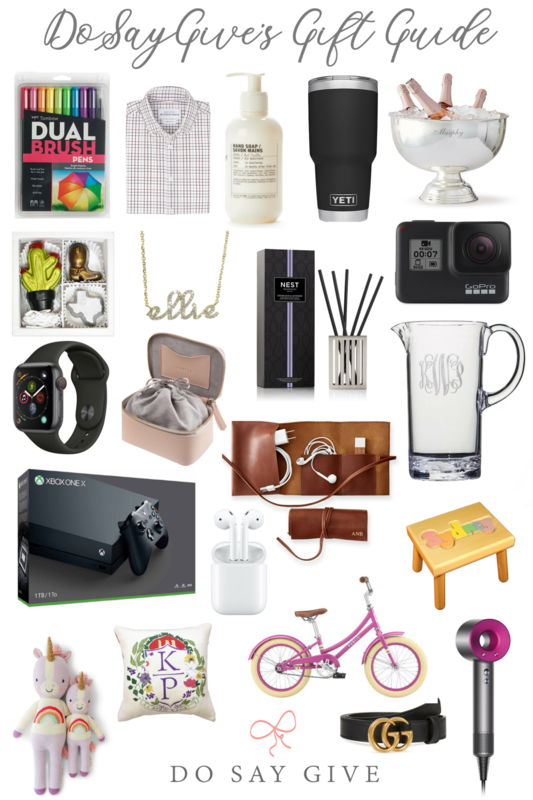 DoSayGive's Year Round Gift Guide is Here + A BIG Giveaway to Celebrate! 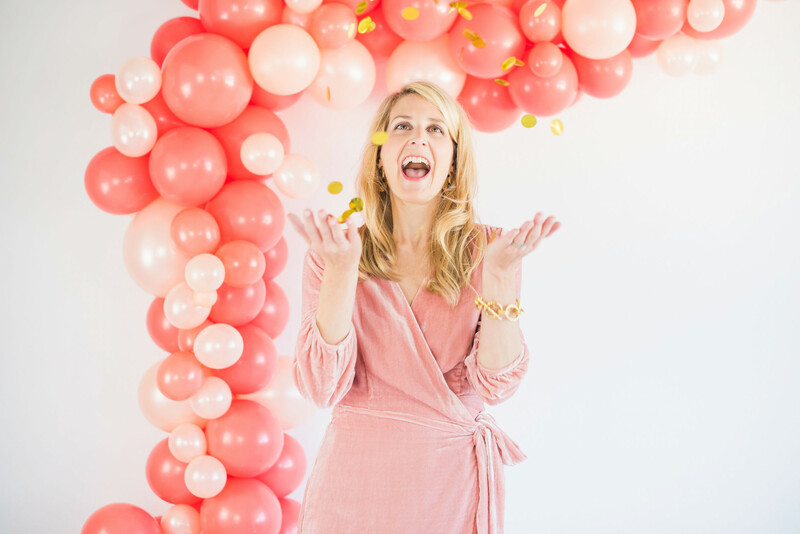 DoSayGive’s Year Round Gift Guide is Here + A BIG Giveaway to Celebrate! DoSayGive’s Holiday Gift Guide was such a smashing success so we are thrilled to announce that we have revamped our year round gift guide so you can find the most thoughtful and fabulous gifts ALL year long! And we have a BIG giveaway to celebrate! No more running from store to store to find the perfect birthday, housewarming, or baptism present because DoSayGive’s Gift Guide has it ALL! 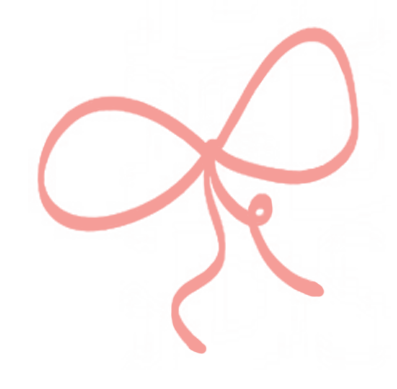 It is the most researched and highly curated guide on the web and, yay, it can all be shopped online! Tip: BOOKMARK this page right now so you can always easily access fabulous gift ideas! Just like our Holiday Gift Guide, we have categories for men, women, young adults, and six categories for children including girls, boys, babies/toddlers, preschoolers, tweens/teens, and timeless toys. 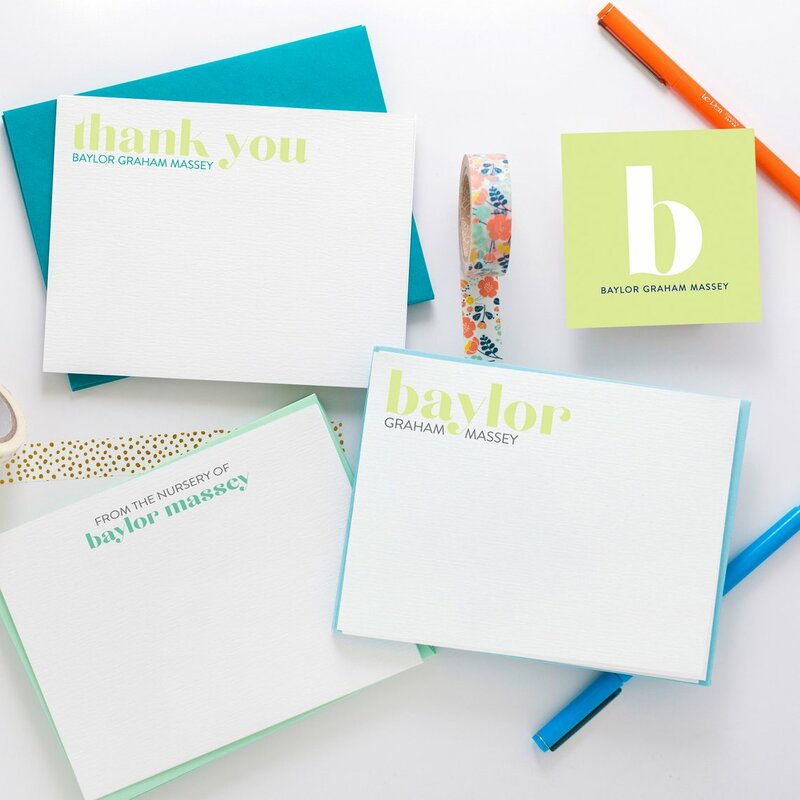 We also have business and hostess gifts and our super popular personalized gift guide. A few highlights: the baby shoe (top photo) is one of my go-to baby gifts and I am loving JOY Creative Shop’s new Baby Collections (bottom photo). 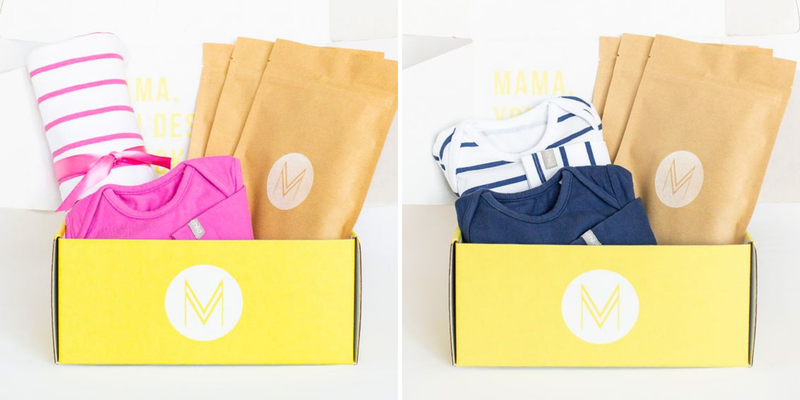 Both of these are in the permanent new baby gift guide And these adorably modern gift boxes with Miracle Milkookies’ famous lactation cookies are now in our New Mom gift guide. Perfect to send when a new mom arrives home from the hospital with her baby. I receive so many questions about special gifts for baptisms and christenings. So y’all will love having the Christening Gift Guide at your fingertips. It includes gifts for first communions celebrations, too. 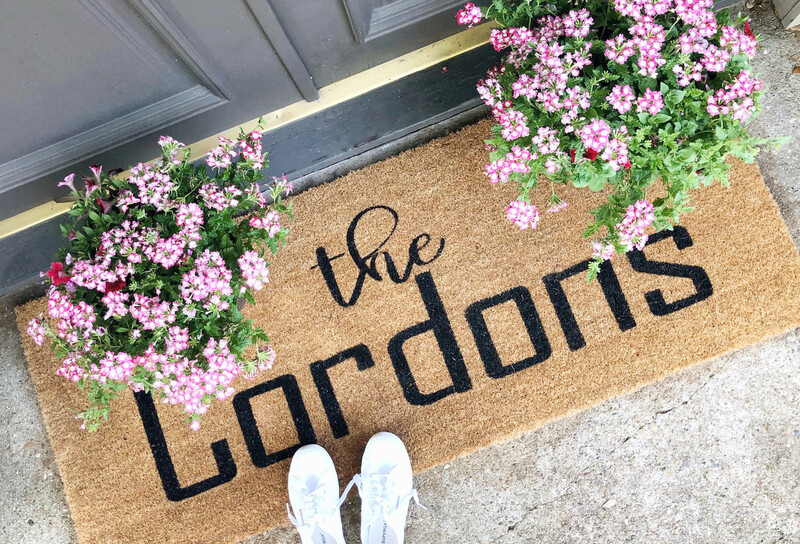 Y’all are going to love the housewarming gift guide! So many thoughtful gifts for friends who recently moved. You’ve probably seen my Be Well Gifted mat often on my Instagram Stories. I’ve had so many friends order one after coming to my house. It’s so welcoming! And also makes a sweet gift for newlyweds. Speaking of newlyweds, have you seen our wedding gift guide? It doesn’t just have meaningful “off the registry” gifts (like the Sasha Nicholas champagne bucket!) but sweet gifts for newly engaged brides as well! The Herend wedding cake on the guide is a thoughtful gift from a bride to her parents. In addition to the guides above we will also have seasonal guides for Easter and Mother’s Day (coming soon!). These affordable Easter loungewear sets from Smocked Auctions are just precious and will definitely be on the Easter guide! Now for the giveaway! I am giving FIVE readers a $50 Nordstrom gift card to celebrate the revamp of our year-round gift guide. The only requirement is to subscribe to our email list so you can always easily access the guide. (If you are already a subscriber still enter as you won’t get duplicates!). Bonus entries aren’t required but are easy! Do you have a gift idea that need to be in this guide? Please share below! And don’t forget to bookmark the guide so you can shop from your computer or phone any time. And, as always, if you have a gift suggestion I should consider for the guide, please pass along! Browse the gift guide here! I love the Sugarfina gifts – always a sweet idea! LOVE this! already bought a baby gift from your guide. thank you! Those loungewear sets are so cute!